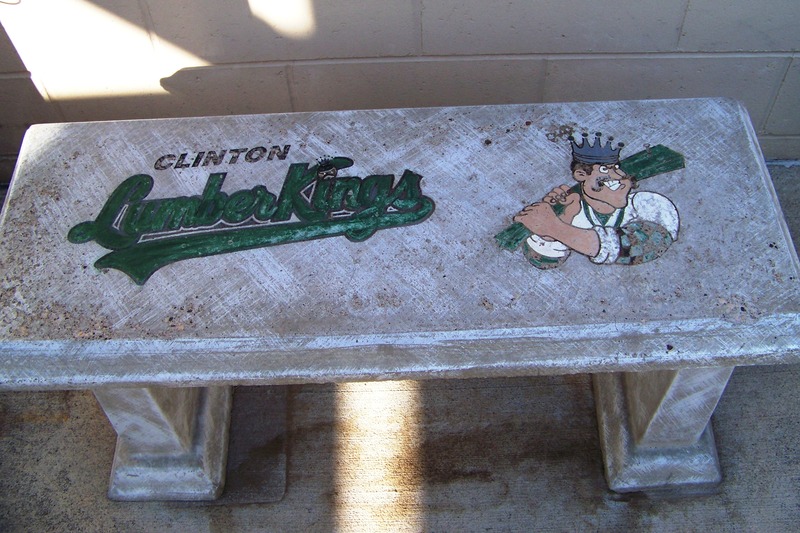 The Opening Day roster for the Clinton LumberKings includes four top-30 Seattle Mariners prospects and nine players who suited up for the team during the past season. The highest-ranked Mariners prospect on the roster, per Baseball America, is 22-year-old LHP Oliver Jaskie (No. 21). Being a top Big Ten starting pitcher for the University of Michigan helped him get drafted in the sixth round last year, but he struggled in his first pro assignment, posting a 6.82 ERA and a 1.85 WHIP in 30.1 innings pitched for the Everett AquaSox in the short-season Northwest League. Baseball America attributed those struggles to his heavy workload at Michigan, so Jaskie should benefit from a fresh start this spring. Switch-hitting middle infielder Joseph Rosa (No. 25) returns to Clinton after finishing his 2017 season with the team. Unfortunately, he got into only four games with the LumberKings before an injury ended his season early. However, he was named an All-Star in the Northwest League, where he played the bulk of his season, batting .296 with 6 HR and 28 RBI in 44 games with the AquaSox. RHP Tommy Romero (No. 26), a 15th-round pick in the 2017 draft, was impressive in his 13-game stint in rookie ball last season. He went 5-1 with a 2.08 ERA, 51 strikeouts and 15 walks in 43.1 innings (13 games/two starts). Infielder Johnny Adams (No. 28) also had an impressive 2017 in short-season ball, batting .316 with 5 HR and 37 RBI in 52 games with the AquaSox. Baseball America says he has good baseball instincts, a slightly above-average arm, and is smart on the basepaths despite being a below-average runner. BA projects his ceiling as a utility player. Outfielder Dimas Ojeda returns to Clinton after batting .248 with 4 HR and 35 RBI in 106 games with the LumberKings last season. He was considered a fan favorite and earned the Dan Wilson Community Service Award, which is annually given to one player in the Mariners farm system for showing exemplary commitment to the community in which he plays. The LumberKings are being managed by former major-leaguer Denny Hocking this year. You can read about him and his coaching staff here. Like what you read here? Consider making a minimal monthly pledge of at least $1 to get early access to my team previews, along with other perks of being a patron of my work covering the Midwest League, here. (Donors were able to read this particular post two days early on my Patreon site.) It is completely voluntary to do so, and is not necessary in order to keep reading my work on this website. This entry was posted in Clinton LumberKings, Everett AquaSox, Midwest League, Northwest League, West Michigan Whitecaps. Bookmark the permalink.